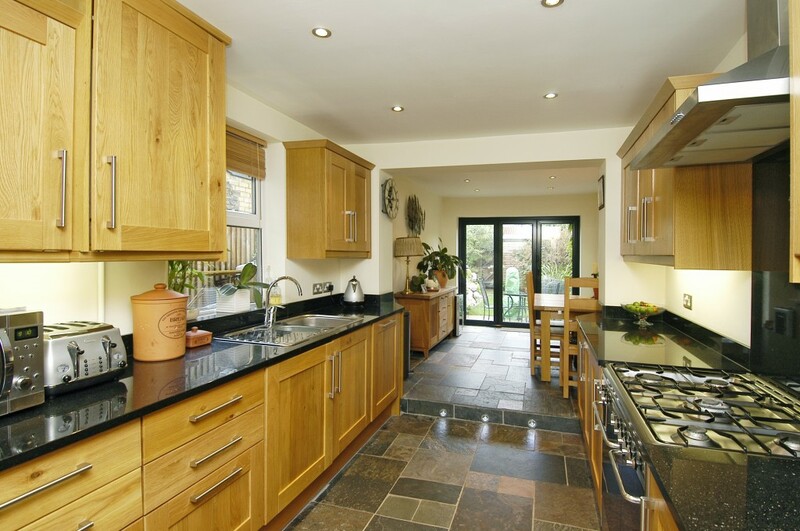 We offer a whole host of services and whether you’re planning a larger project such as an extension or complete refurbishment or a smaller job like a new kitchen or bathroom, we can help you improve your home. We’ve developed strong relationships with our wide range of suppliers over the years. As one of our clients, you can not only access our suppliers list to get trade discounts, but you’ll also benefit from their professional advice as well as ours. From the latest bi-folding doors and intricate leaded windows to high end solid and engineered wood flooring and all types of wall and floor tiles, we can help you make the right decision for your home improvements. So what is it that you’re looking to do? And which of our services is for you? 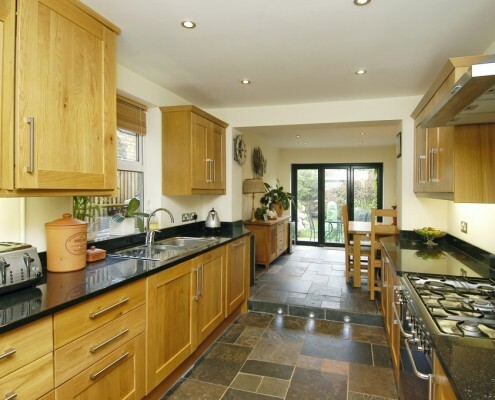 Whether you want an extra bedroom, a study or a bigger kitchen with a breakfast room we can make your ideas a reality. 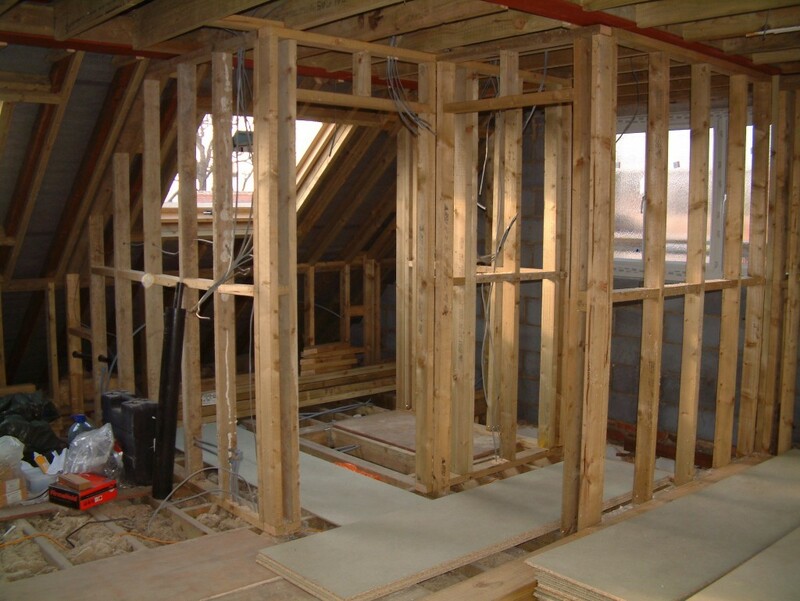 We know that every extension and loft conversion is bespoke, and we’ll provide a unique living space for you. We offer the most up-to-date, eco-friendly materials when creating your new space and we’re always looking to offer unrivalled ideas whilst achieving the highest quality. We’ll work with you and the architect to ensure that you get the most out of your newly designed space. We also offer under floor heating, which not only costs less but is eco-friendly, and our full electrical design service can help you decide where you would like mood lighting or LED lights. Are you wanting to create the perfect kitchen where you can cook a delicious Sunday roast or prepare for a special dinner party? 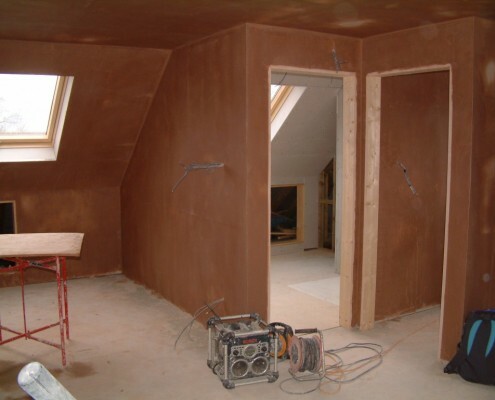 We work closely with various local suppliers and offer the highest quality fitting service, as well as the electrical, plumbing, carpentry, tiling and plastering work involved. Our design service provides the full spec of the kitchen, colour 3D images and a detailed layout, so that you can design the perfect kitchen. There is a wide range of work surfaces for you to pick from including natural wood, laminate, granite, corean and quartz to name but a few. Is it a modern wet room for a quick shower or a state of the art bathroom that you’re looking for? We work alongside some of the industry’s leading suppliers and offer both a full design service and a wide range of products at the most competitive prices. 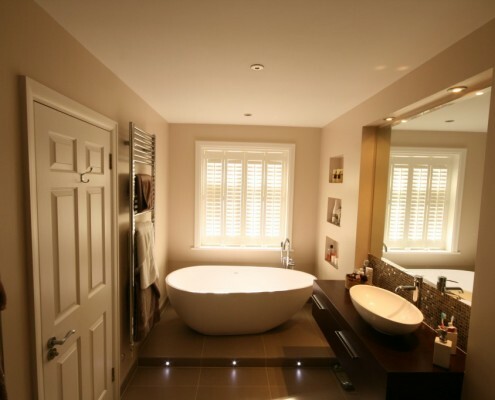 We provide our clients with bespoke bathrooms planned from scratch and offer advice on everything from tiles and flooring to the choice of bathroom suite. We’re proud to specialise in wet rooms, which have the new tanking kit technology to ensure there won’t be any form of a leak. Where in your home do you want to shine a light? Whether you want the latest LED lights, mood lighting or even outside lighting, our full design service can create what you’re looking for. 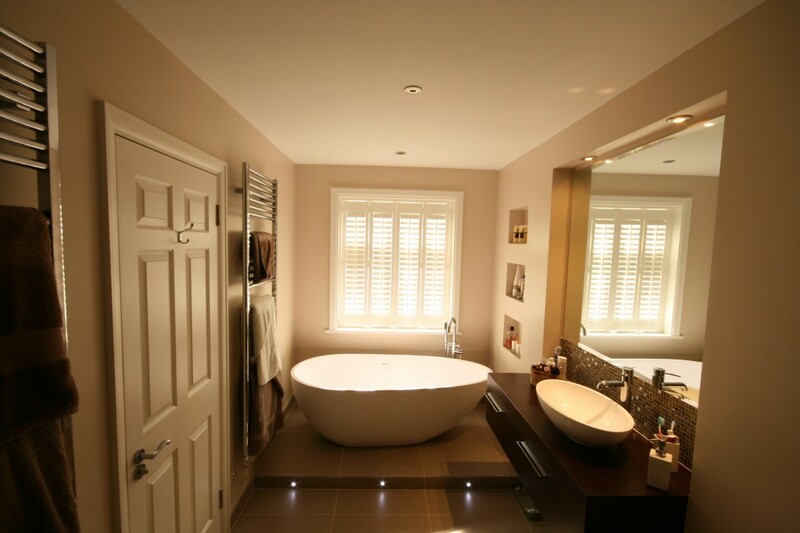 We can help you fully spec your new extension, kitchen or bathroom, as well as decide on where you want ceiling lighting, wall lighting and sockets. From touch switches to movement sensors, we cover everything electrical and what’s more we can give you peace of mind with our industry recognised NICEIC certificates. Whether you’re thinking of installing the latest solar panels or looking for a new combi boiler or Megaflow cylinder we can help. 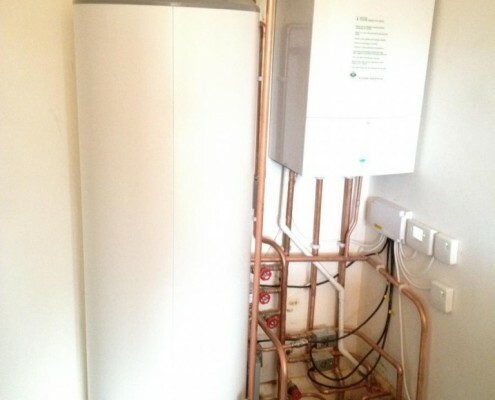 Our plumbers are accredited Worcester Bosch installers with Gas Safe certificates. 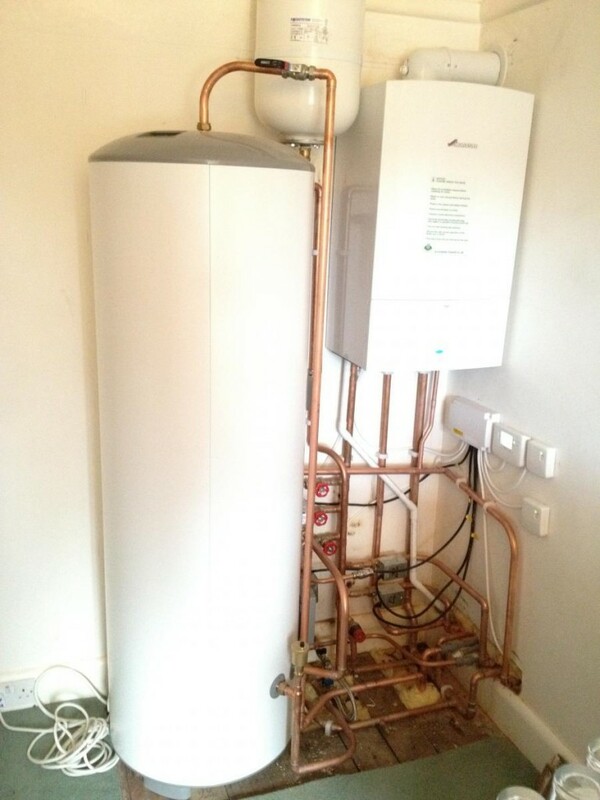 No job is too big or too small for us, we offer everything from complete central heating installs to minor repairs. We also provide the latest in wet room technologies and specialise in installing all forms of bathrooms. Whatever form of a makeover you’re planning to give your walls (inside or out) and ceilings, we can help you bring your ideas to life. 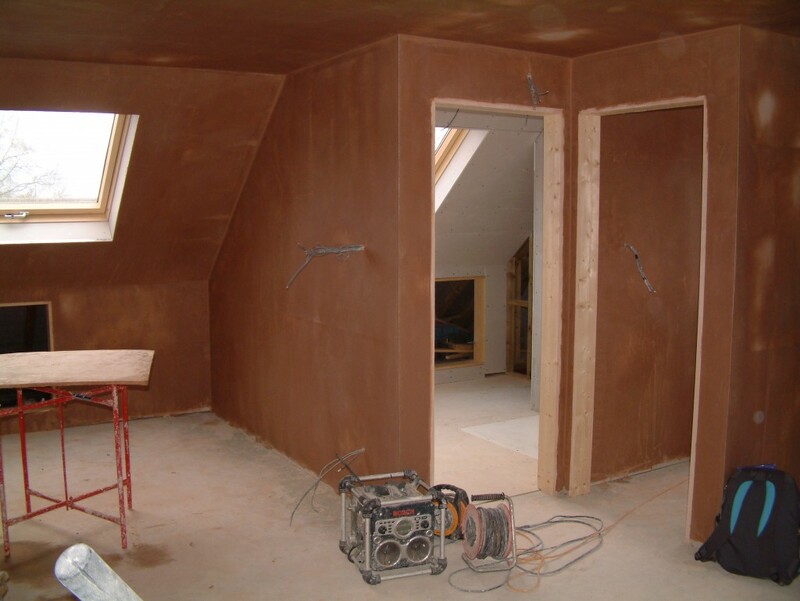 We provide all forms of plastering including rendering and pebble dashing, as well as floating, setting and screeding floors. We also offer a new brick effect render, which can be made to look like any external or internal brickwork and be done inside or outside your property. We also do intricate cornice and coving work and can even exactly match to existing profiles in period properties. From fresh plaster and making good to hanging wallpaper and painting (both internally and externally), we also offer all forms of painting and decorating. Whether you want a bespoke wooden kitchen, a new floor laid or skirting boards fitted, our highly skilled carpenters are here to help. 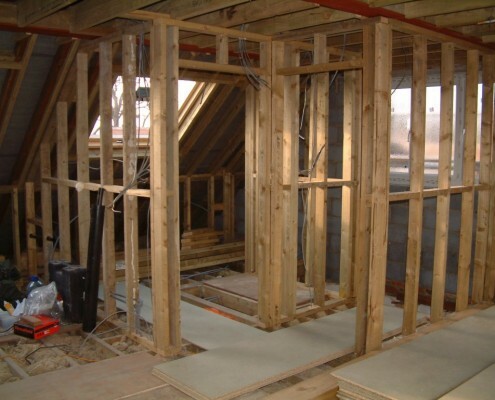 They can pitch all forms of roofs and carry out all types of loft conversions. We can design, build and fit all types of kitchens, wardrobes and cupboards (including bespoke designs), as well as help with hanging all types of doors (bi-folding, internal and external). 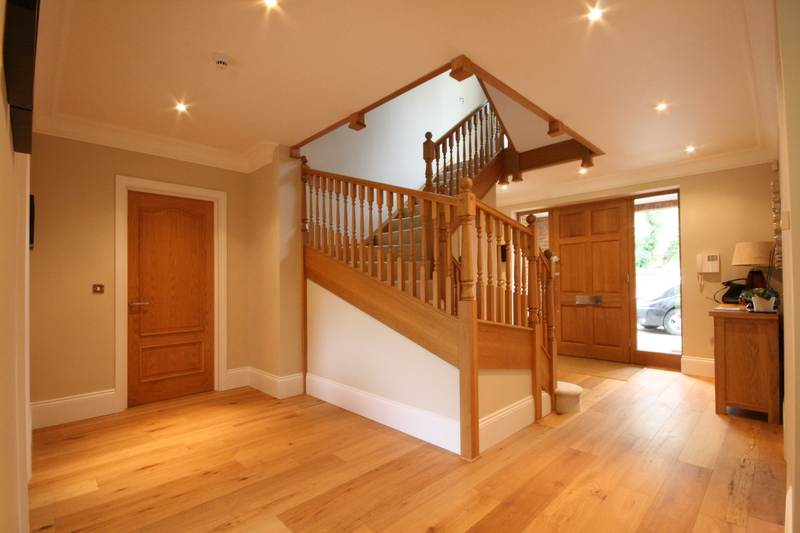 When it comes to flooring, we can lay all types of wooden flooring inside from solid wood to engineered, as well as create an attractive decked area outside. Are you looking to create kerb appeal for your home or a relaxing outside area? We offer a wide range of services, which will help you to transform the outside of your property, including putting down driveways and building walls. We can build patios, turf any size area and erect all types of fencing, as well as construct both bespoke and flat packed sheds. We also have a garden design service and can either help you to design your outside space or work off architect’s plans.